As a homeowner you do your best to be responsible and not do anything that would cause issues to your plumbing system. This includes not depositing anything into your drains that would cause clogs such as food particles and grease, keeping drain screens on all openings, and periodically inspecting pipes for leaks or breaks. However, sometimes things happen with your plumbing despite your best efforts and they can be beyond your control. Some jobs can be considered do-it-yourself in nature, but sometimes it is best to call in a plumber to ensure the job is done right. 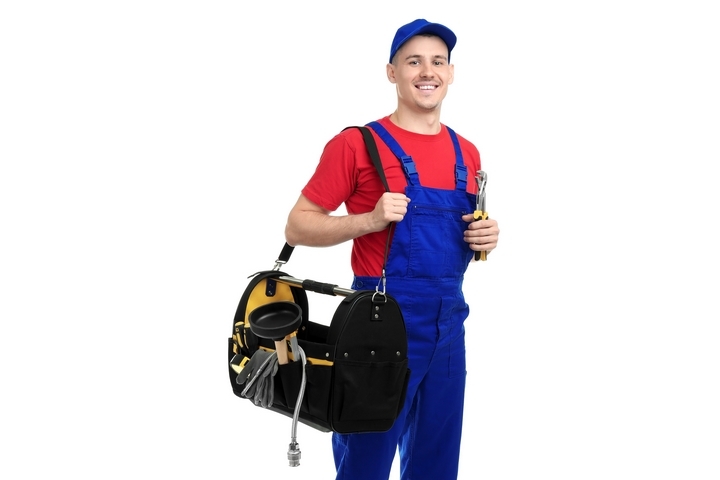 Below are 3 services that a plumber can provide during your tenure a homeowner. There are many things that can cause drain clogs in your plumbing system.These can include hair, food, grease, soap scum, feminine products, and excess paper products. When a blockage occurs, you can try to use a plunger or a drain opener but if the clog is big enough these will not be effective. Calling a plumber is the best option to unclog a drain in your home. A professional will be able to inspect the clog with a specialized camera and will have additional tools to make sure your system is blockage-free. These include a snake that threads down the drain and breaks the clog apart, a jet–stream that uses water pressure to clear the drain. Instead of using a drain opener that contains chemicals that can harm your pipes and will probably be ineffective anyway, a plumber will be able to unclog your drain in no time at all. Your house consists of water supply lines and drains that take wastewater away from your home. If you live in a rural area you will also have a well hooked up to a pump that is responsible for bringing water into your home. When there are any issues with any of these, you will definitely need a plumber to assist you. A plumber is able to inspecting the system in your home to ensure everything is working correctly. 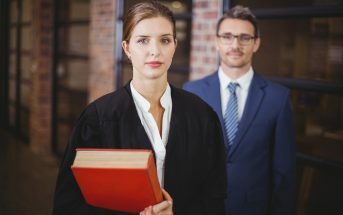 This can uncover issues that you were previously unaware of. For example, water pooling in your backyard could be indicative of a broken underground drain pipe. 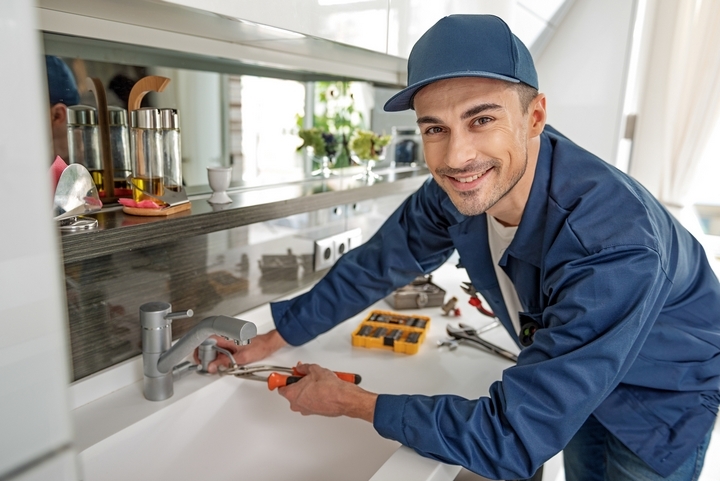 Plumbers can repair cracks in leaks of water supply lines and pipes, ensuring you are getting the water you need and water is able to drain from sinks, toilets, and showers. Plumbers can also repair the backwater valve on your drain to ensure sewage never backs up into your basement. When there are issues with your water pressure or you are not getting any water from your well at all, a plumber can retrieve the pump, inspect it, and either repair or replace the pump as needed. While you prefer to have things in your home repaired to save money, sometimes they are beyond repair and require you to replace them. Because you are dealing with water that usually streams at high pressures and mistakes could result in flooding and damage to your home, it is recommended that you hire a plumber when you require installations. A plumber is able to install many different things in your home. These include bathroom and kitchen fixtures, water heaters, and appliances such as water heaters and dishwashers. They can also install new equipment that will help combat floods to your home, such as backwater valves and floor drains in your basement. The plumber is skilled and knowledgeable, providing you with exactly what you need and guaranteeing everything is installed correctly. Additional resources can be found at Drain Rescue.